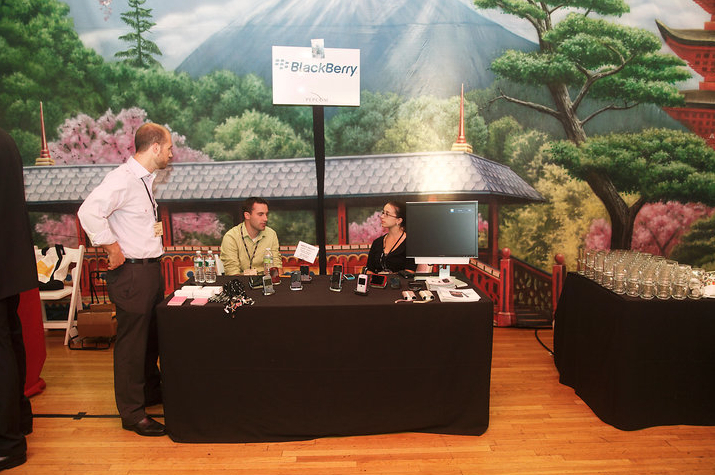 Pepcom is an innovative series of tech industry trade shows held four times each year in NYC, and elsewhere internationally. 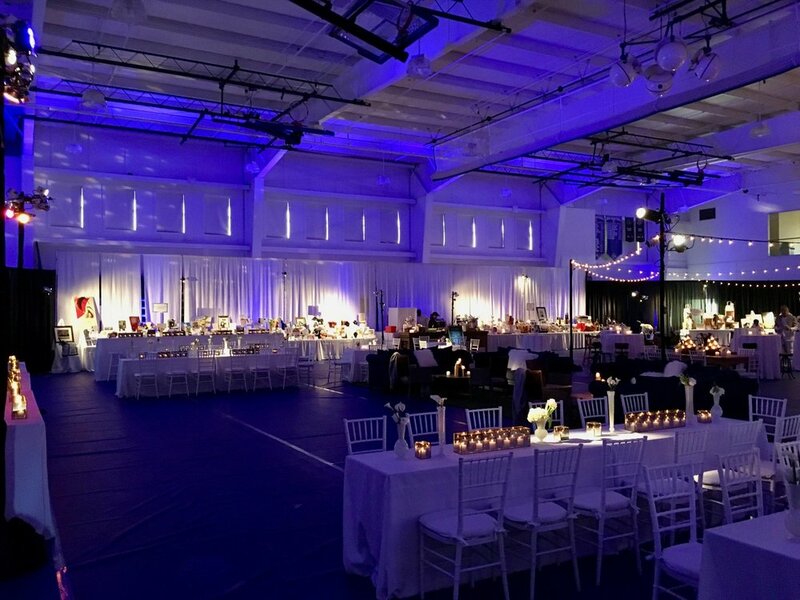 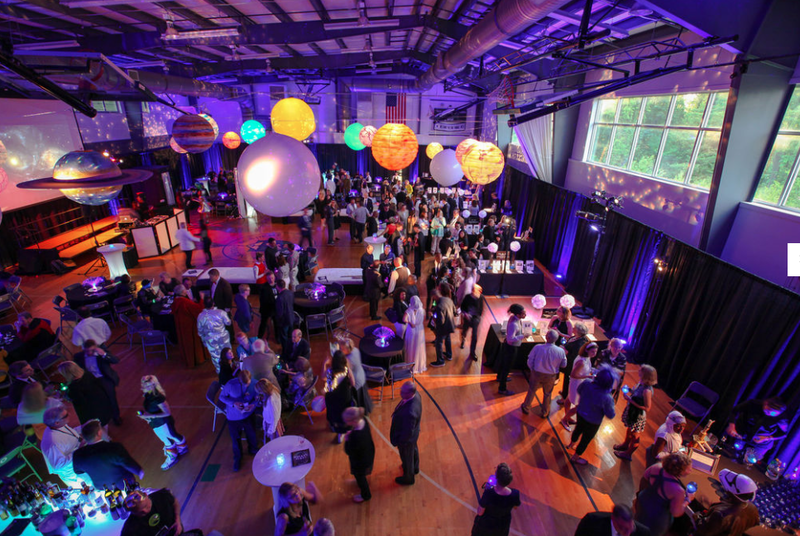 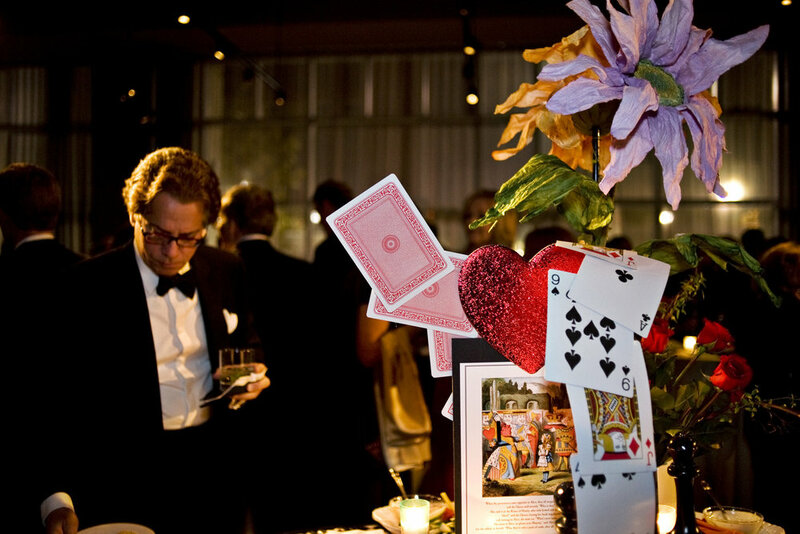 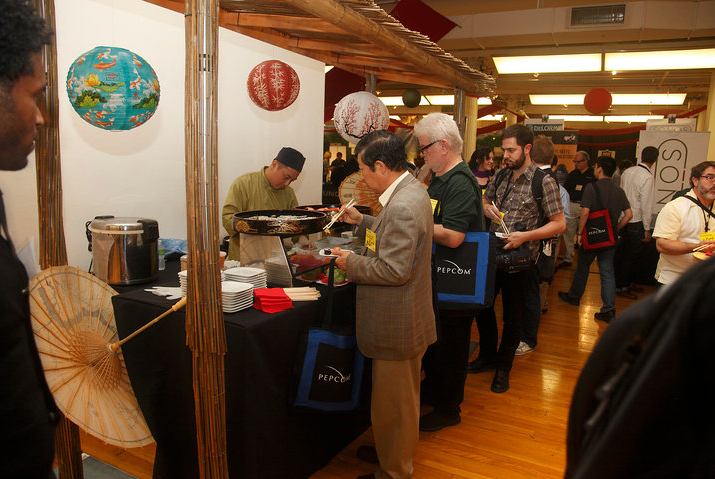 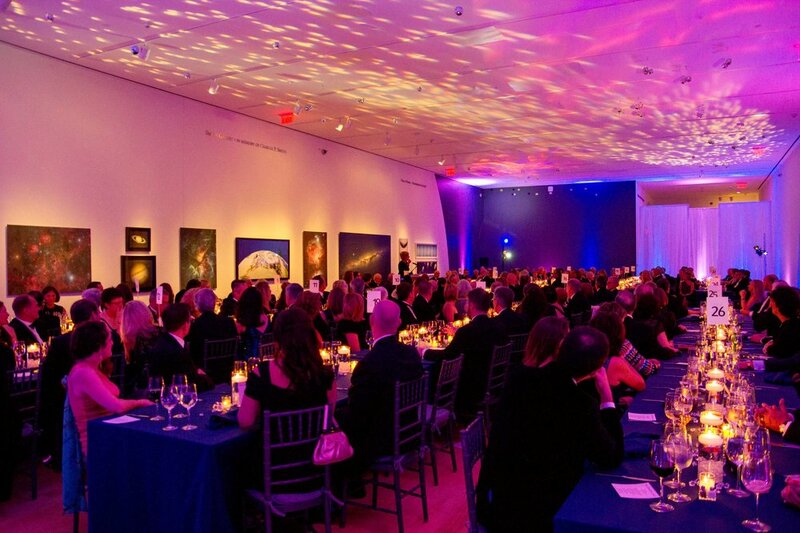 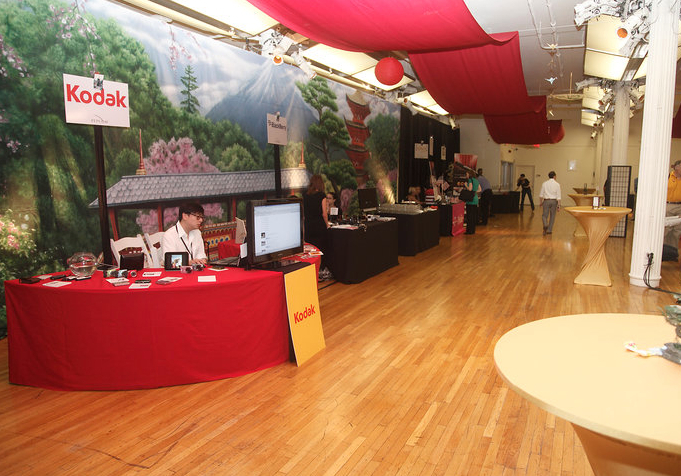 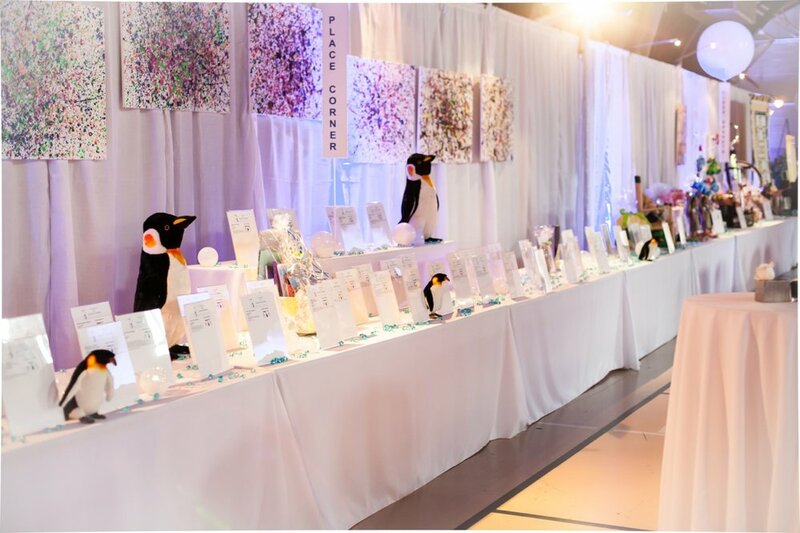 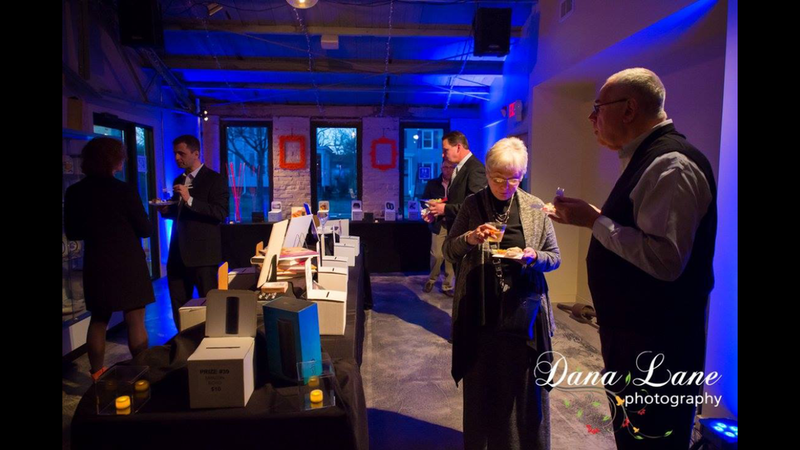 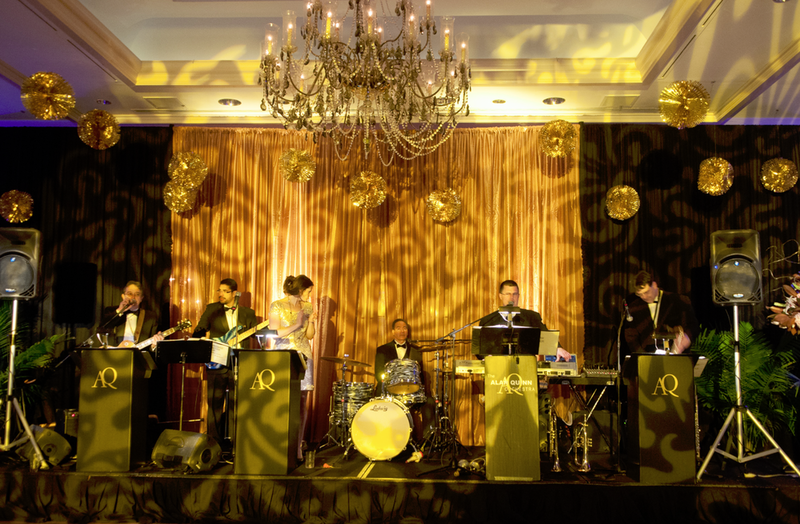 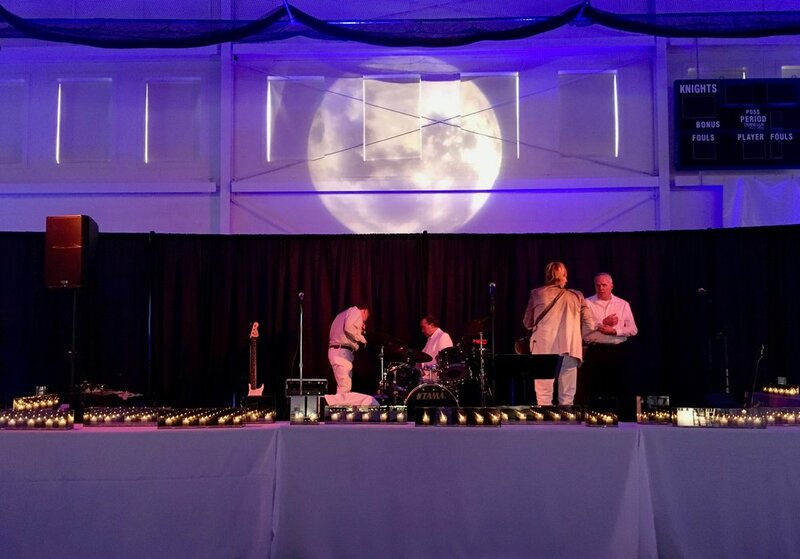 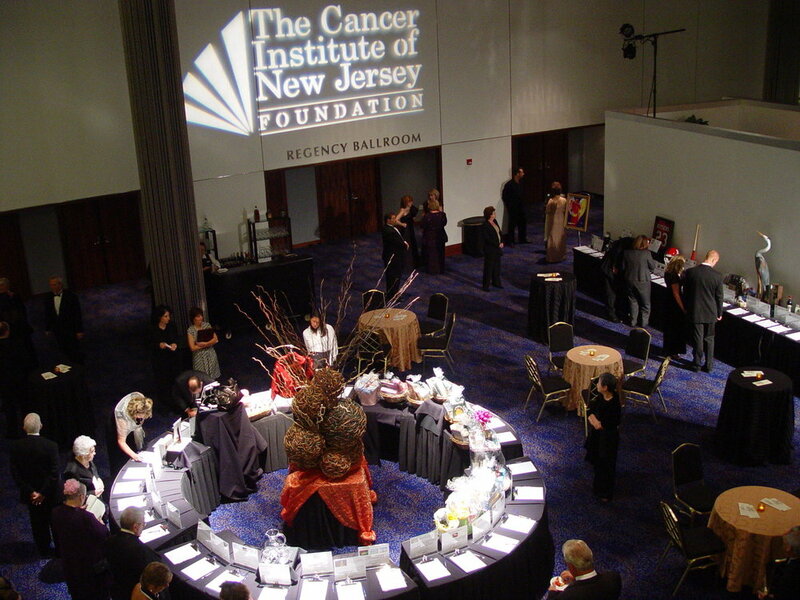 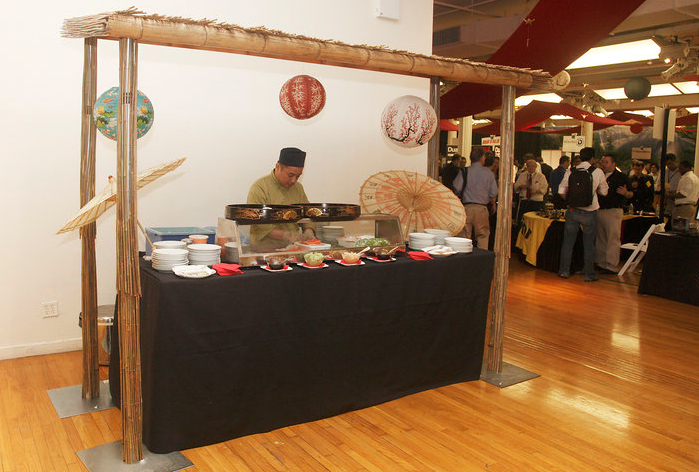 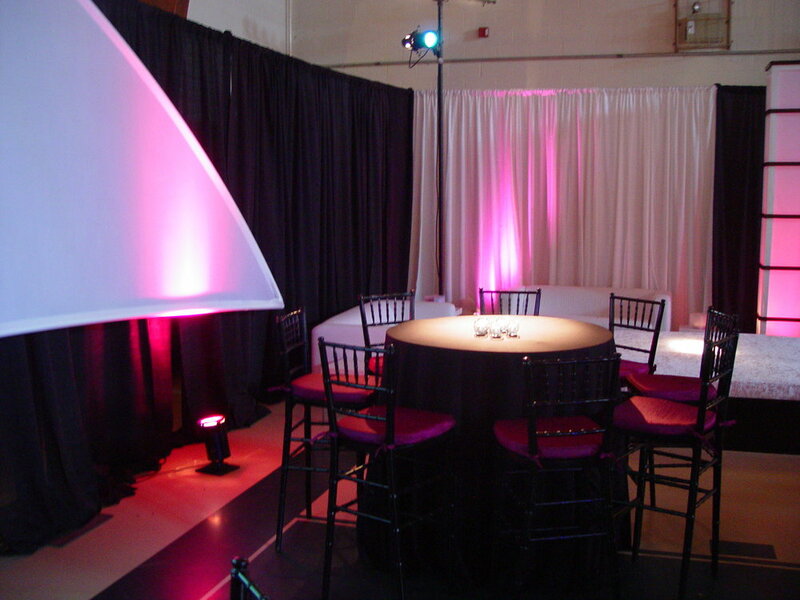 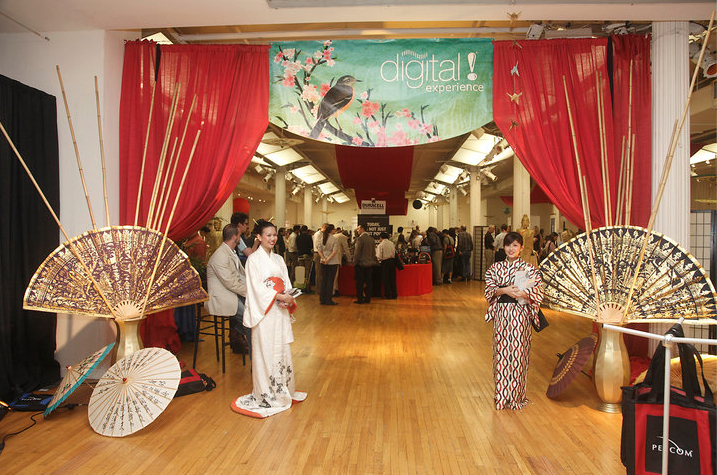 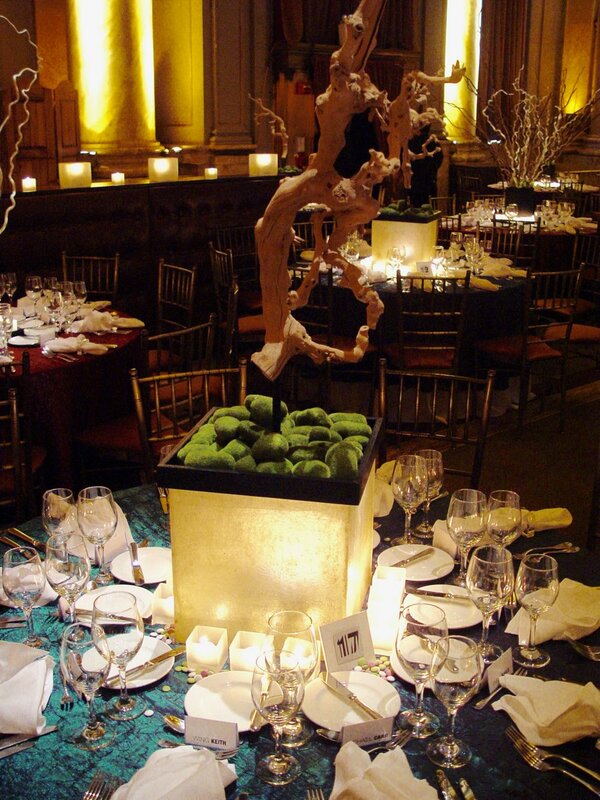 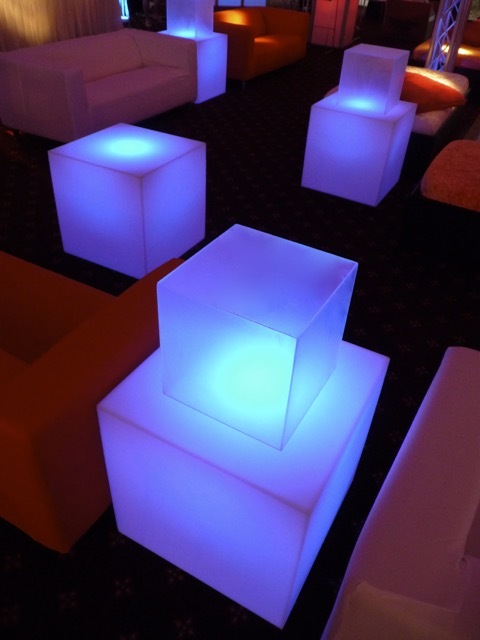 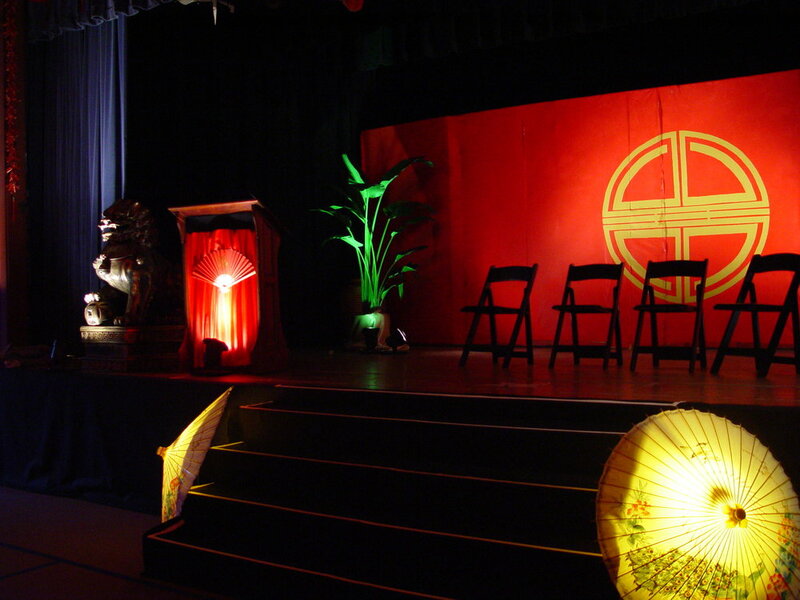 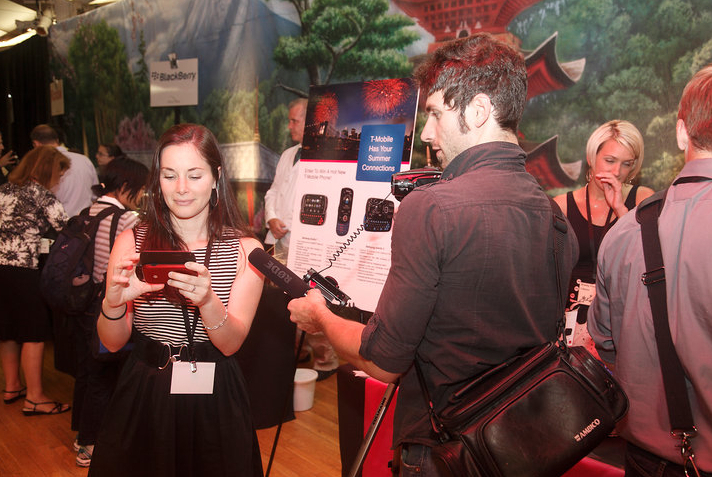 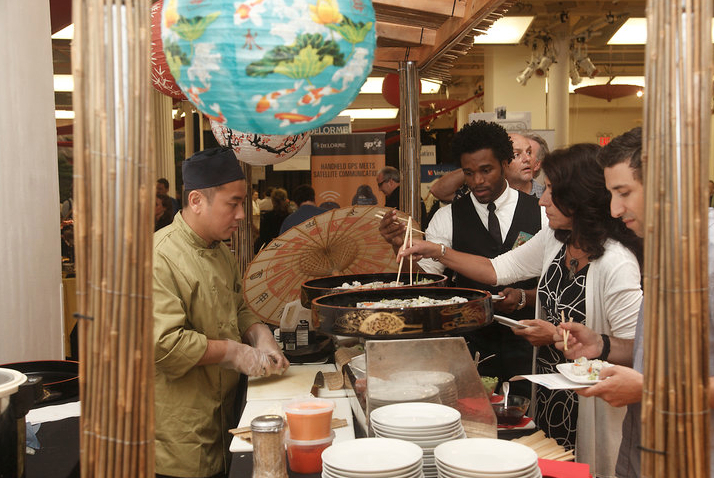 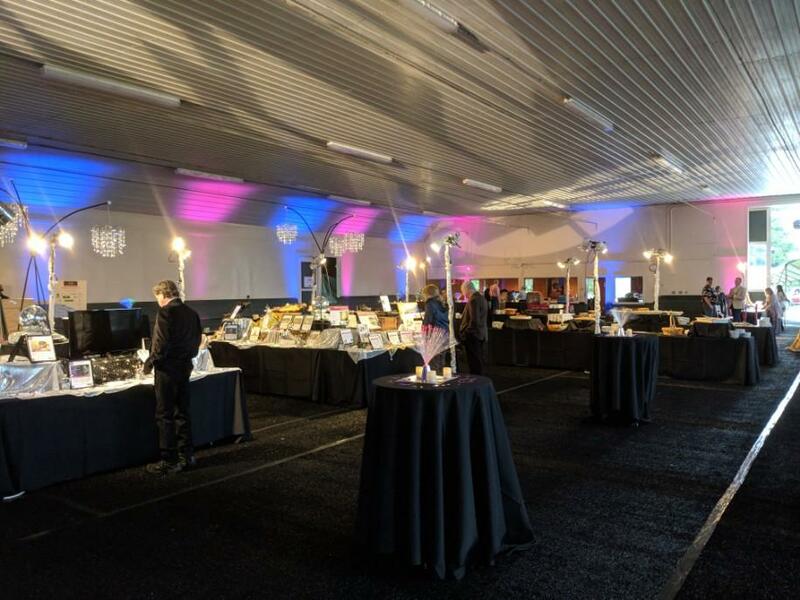 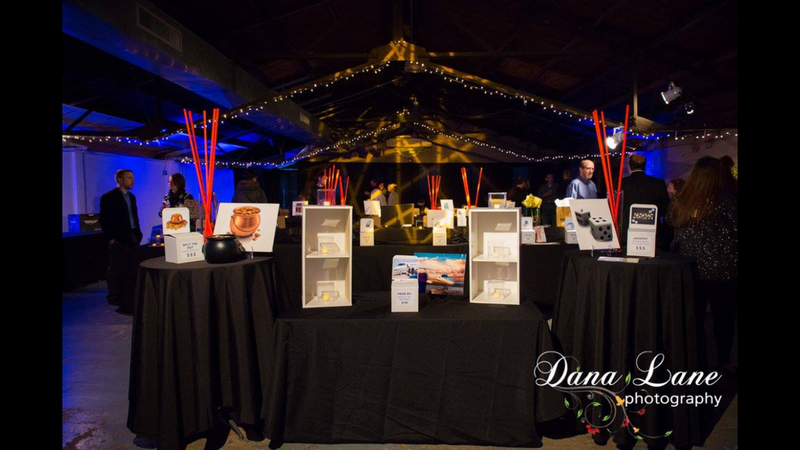 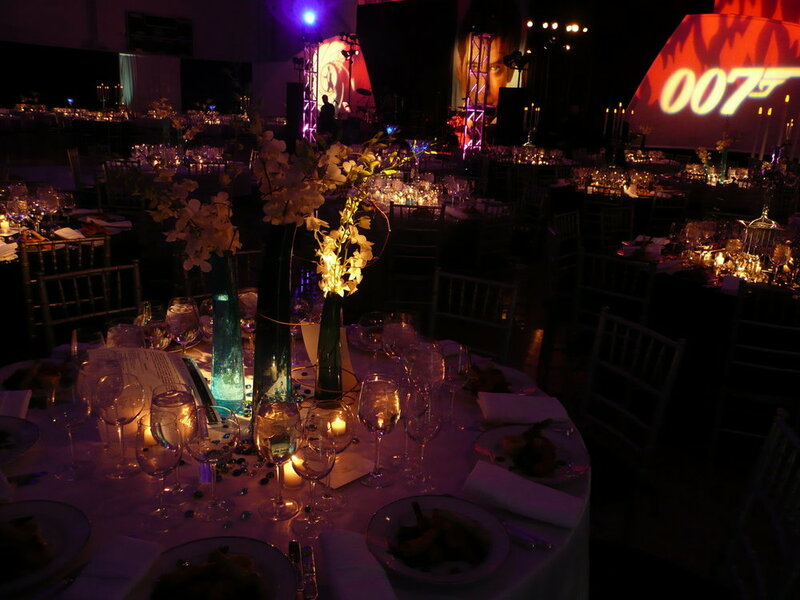 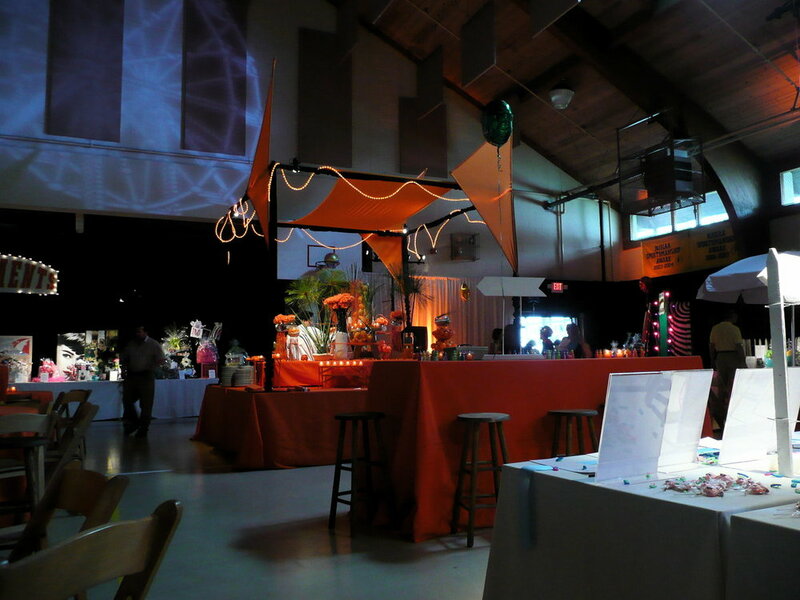 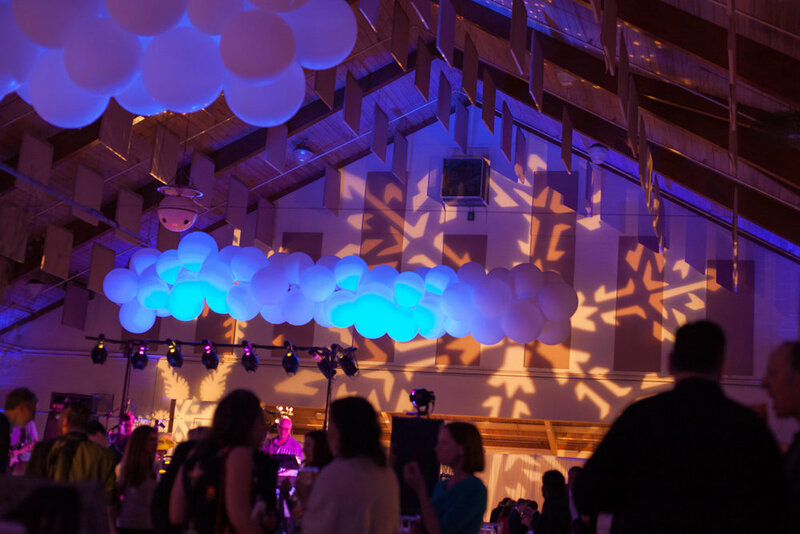 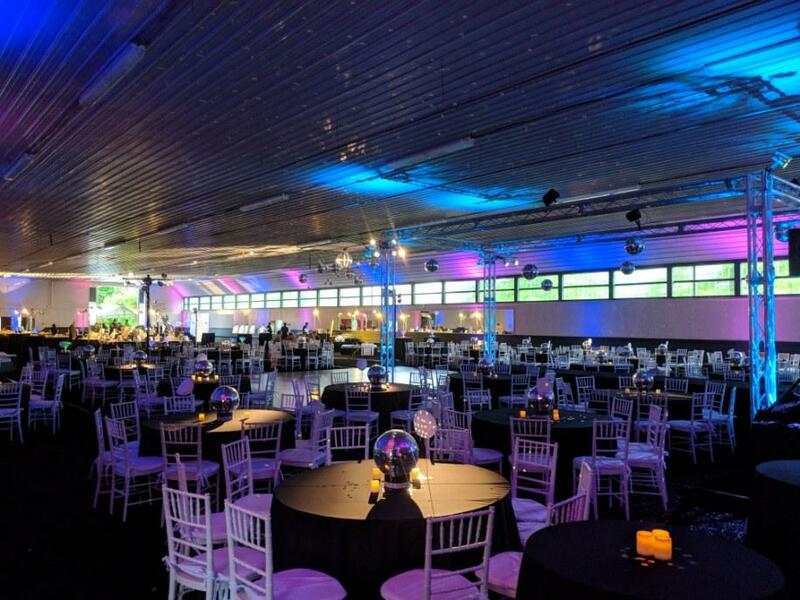 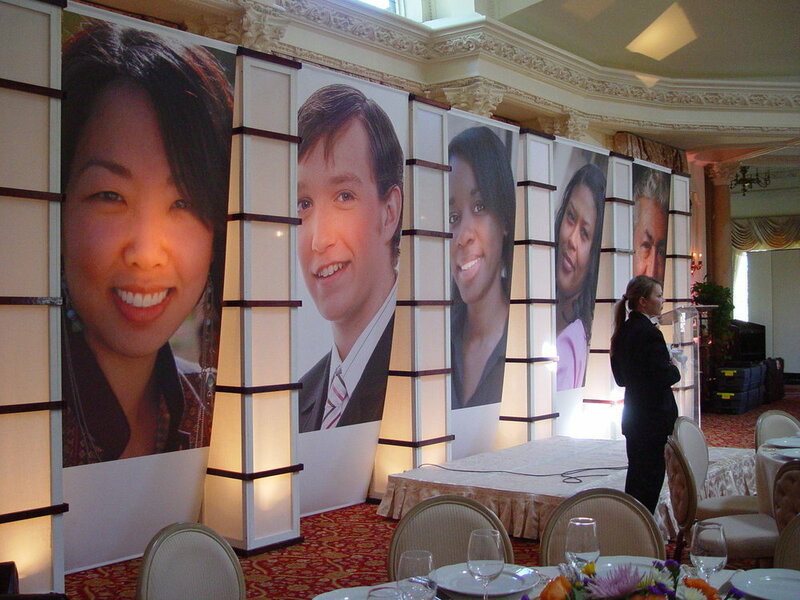 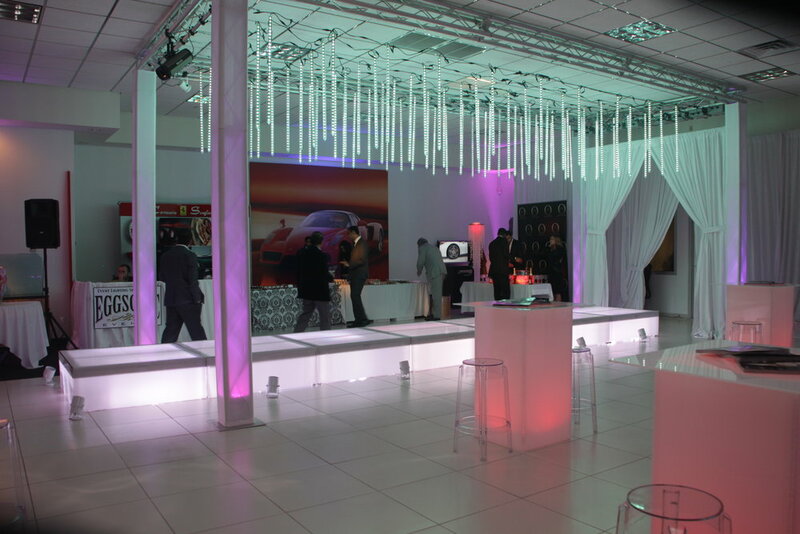 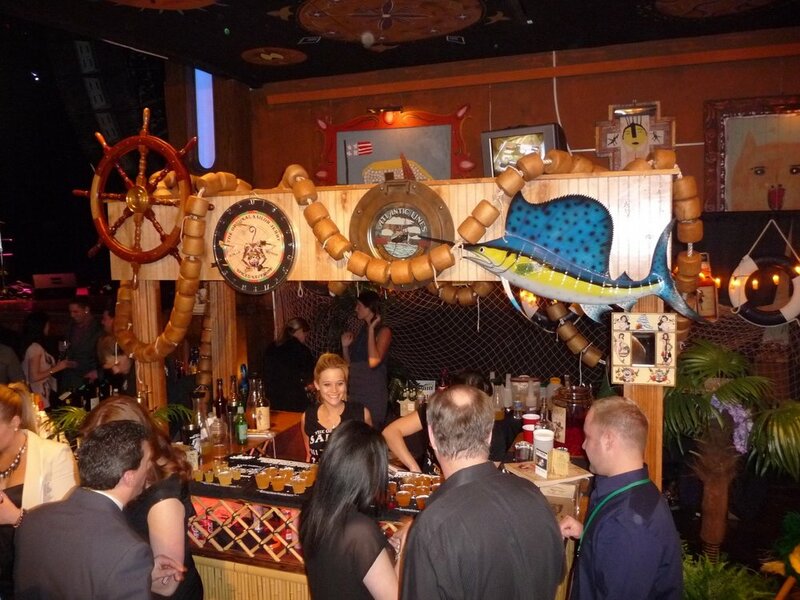 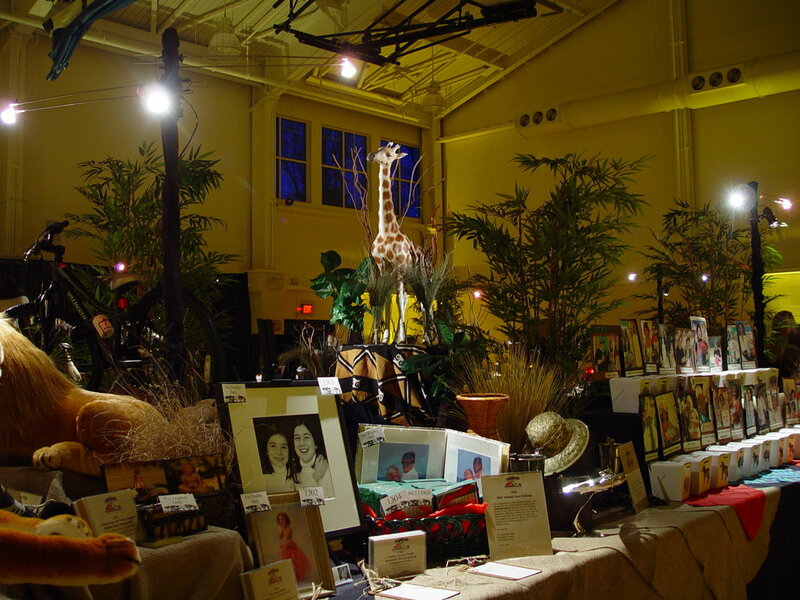 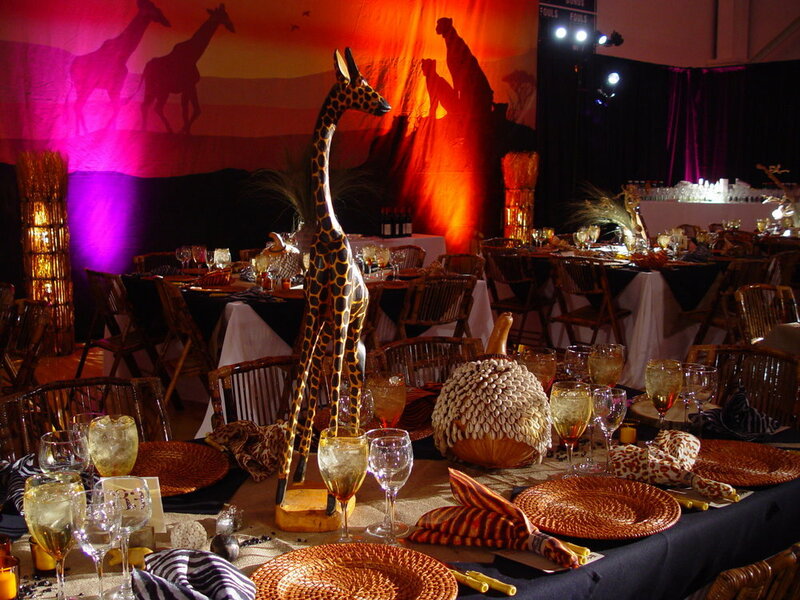 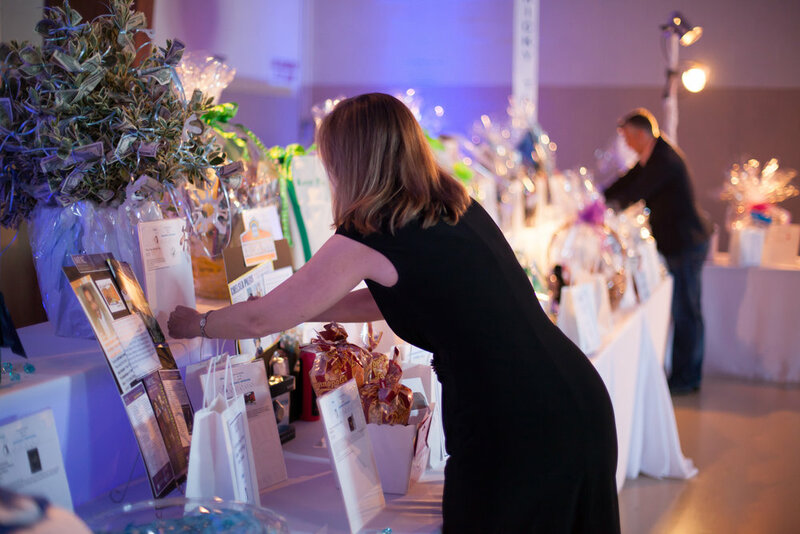 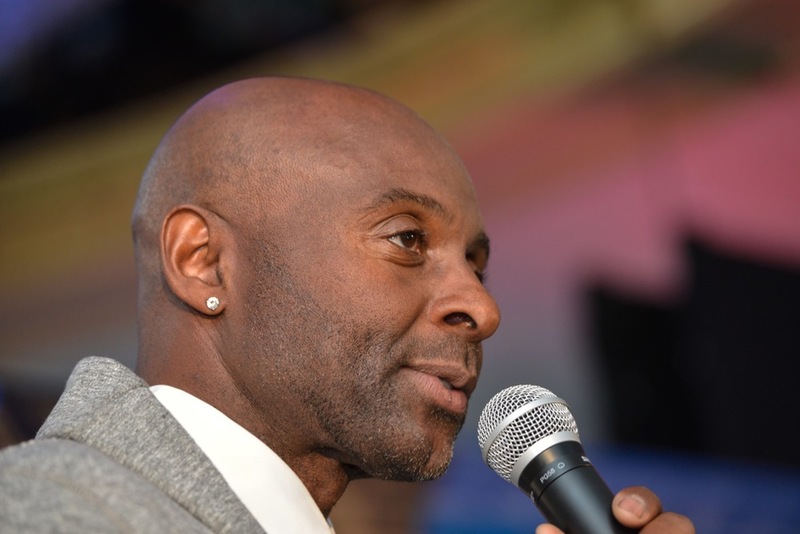 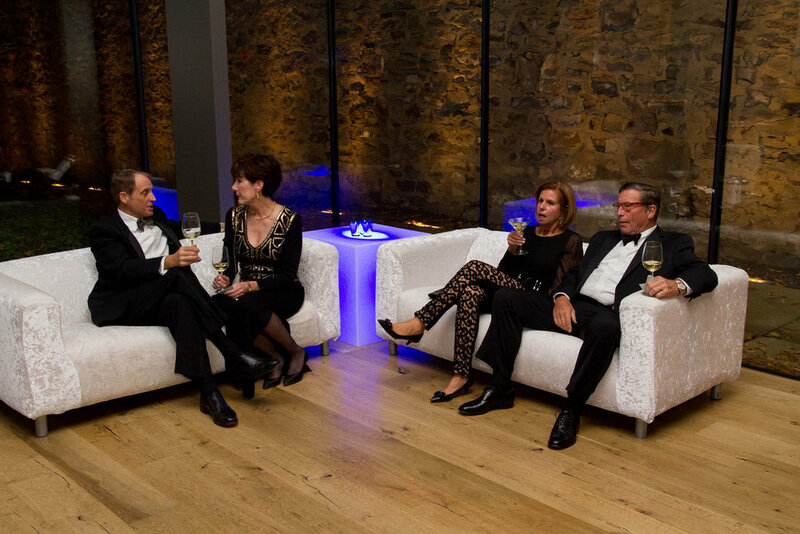 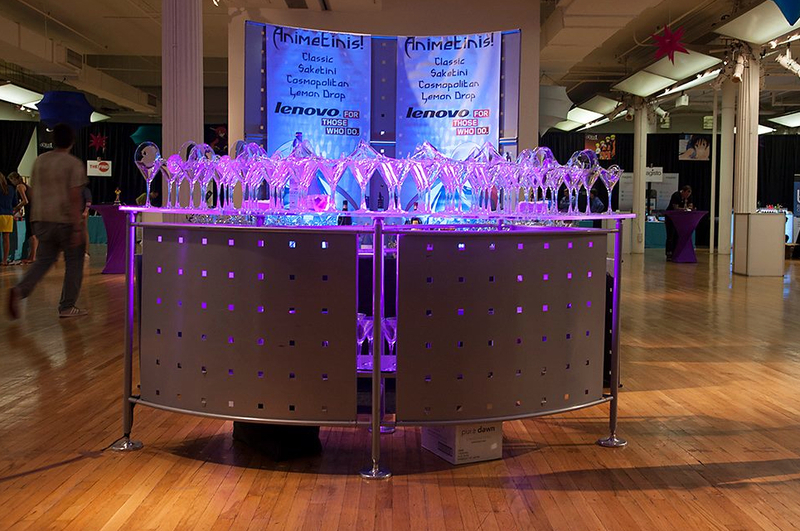 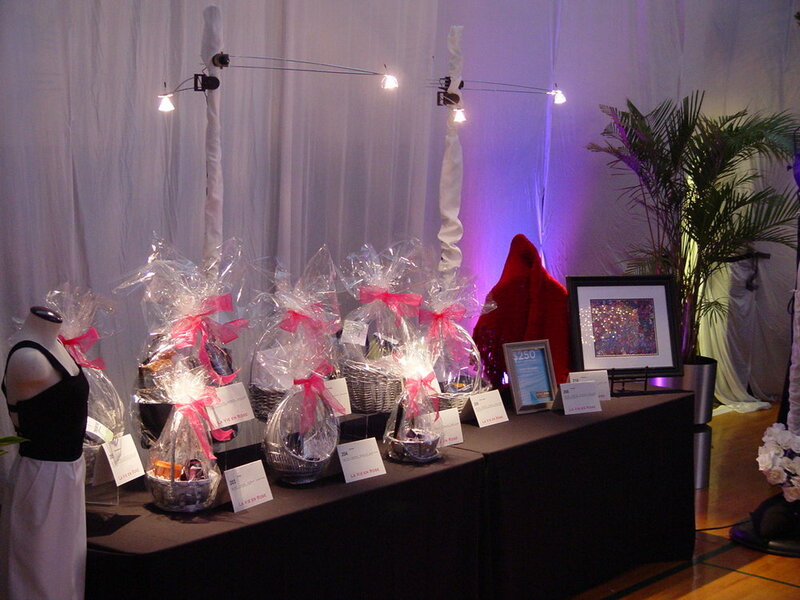 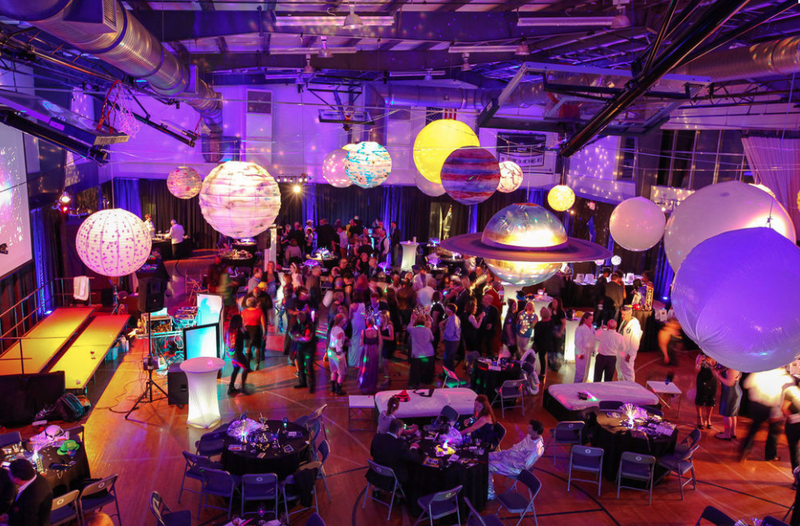 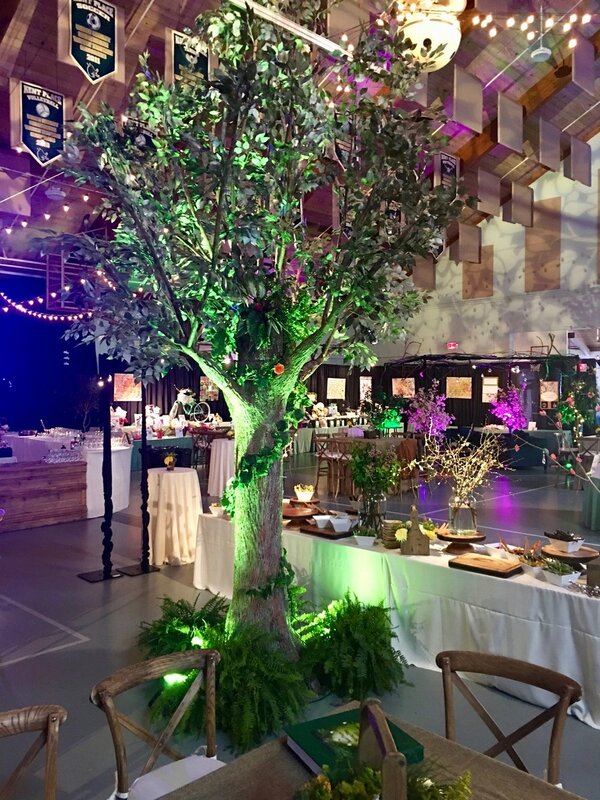 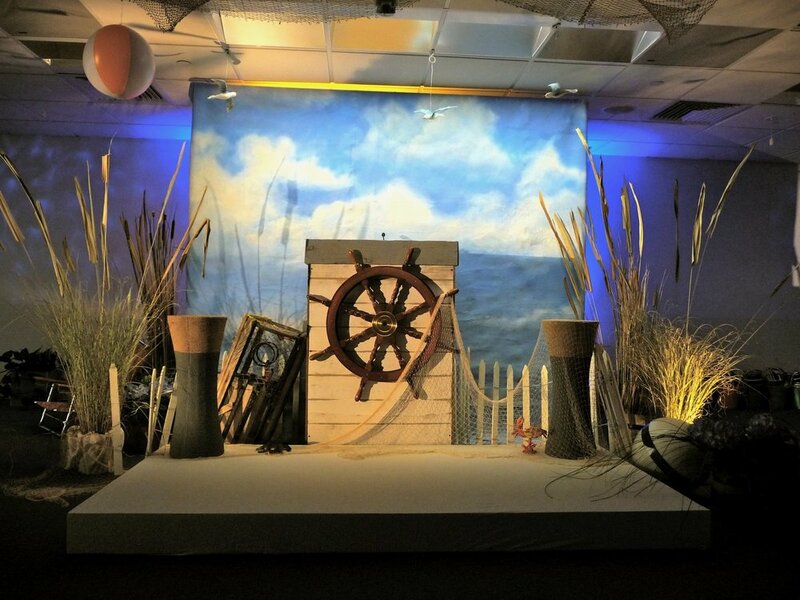 Eggsotic Events provides props, decor and display equipment for all of Pepcom's NYC events. 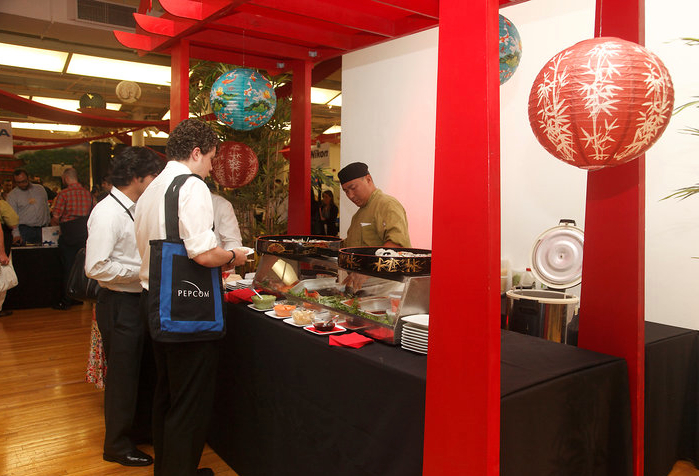 What makes Pepcom such a unique trade show experience is that each event is themed. 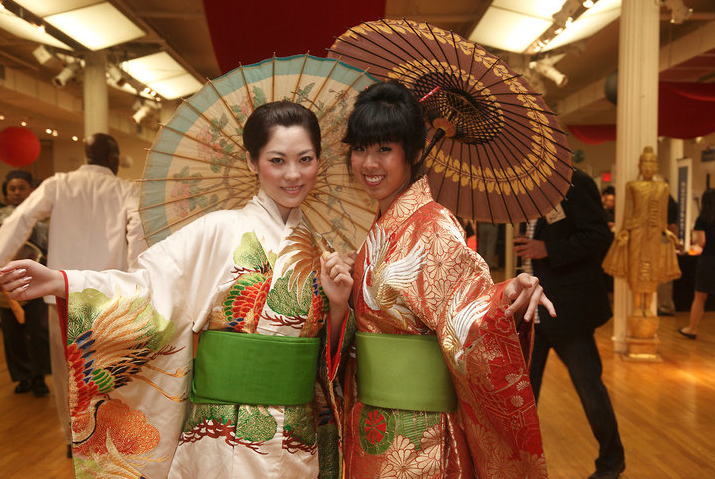 From Roman Holiday to Anime to Vintage Baseball, Pepcom always finds new ways to keep things interesting. 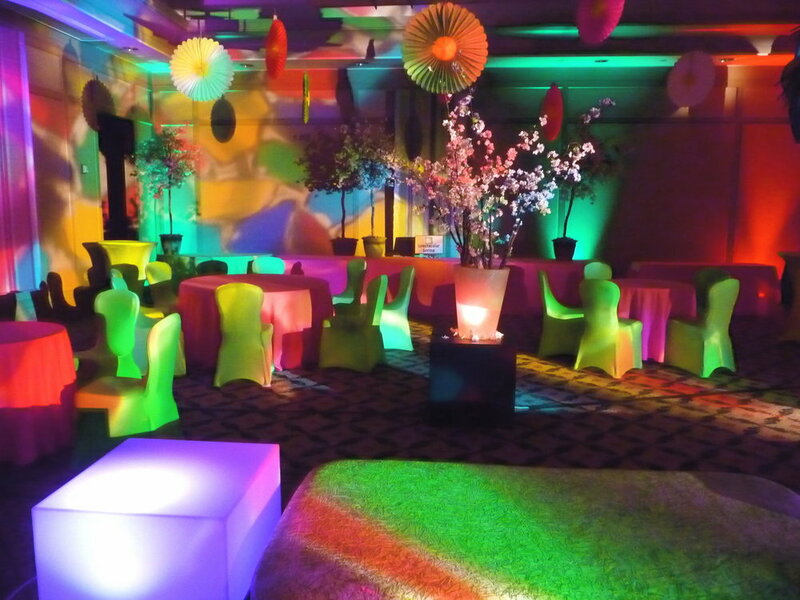 At Eggsotic, we love having the honor of collaborating with the Pepcom team to design eye-catching theme decor. 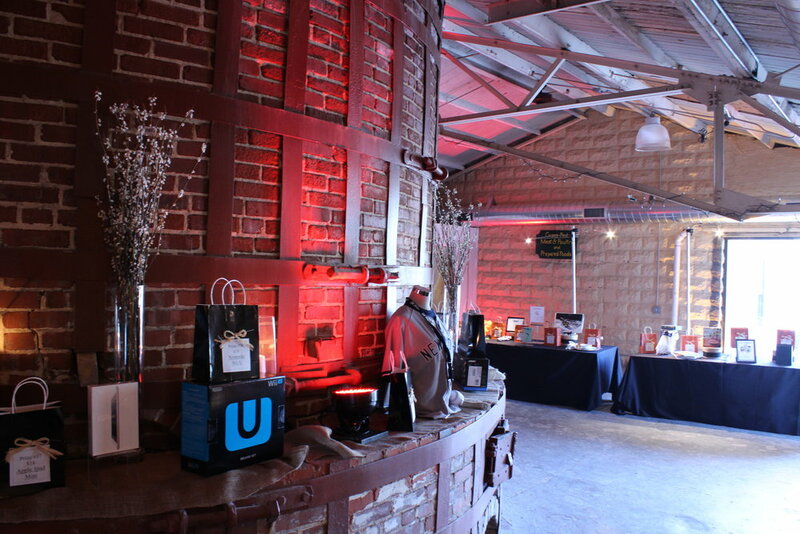 Eggsotic created a brick bar surround with custom signage and an astroturf bar front. 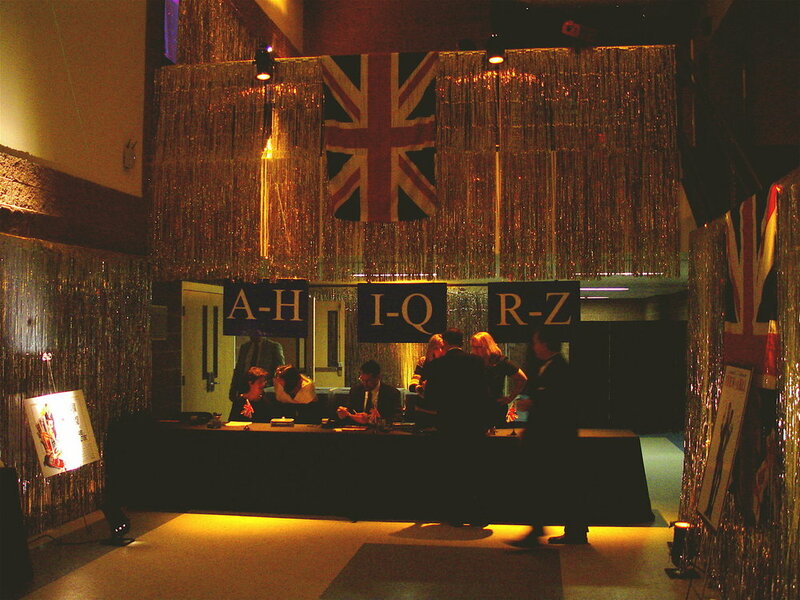 The entry display featured American flag bunting, vintage baseball banners, and a custom ticket booth. 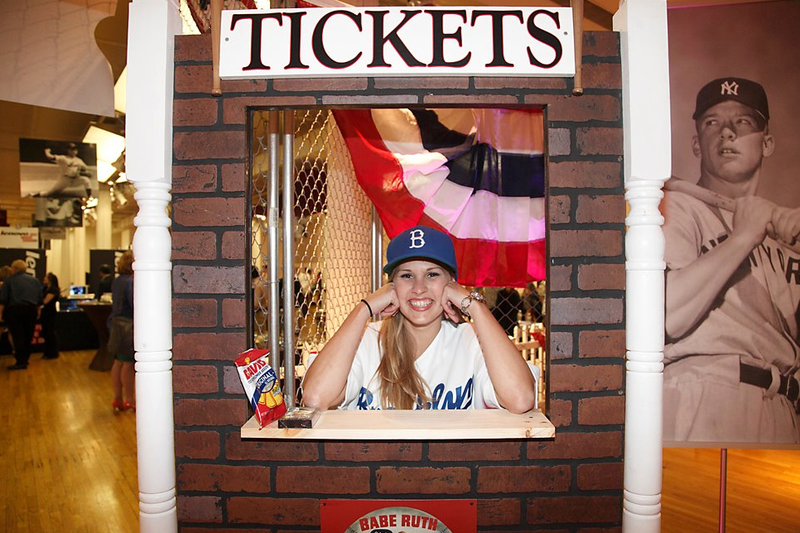 Our custom ticket booth with a Pepcom event staff member. 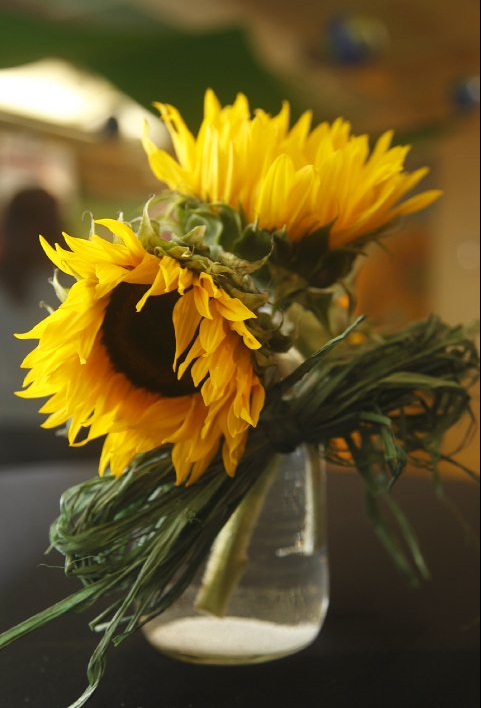 They thought of everything, even sunflower seeds! 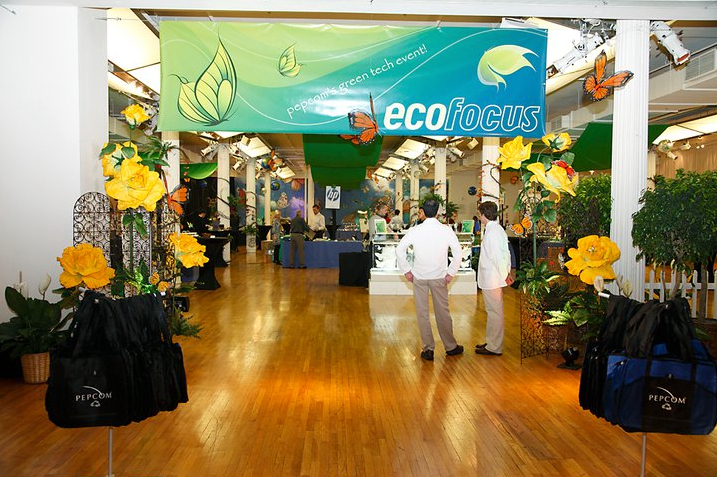 Here's a gallery of photos from their series of Eco Focus events, which are all held around Earth Day, and focus on environmentally friendly tech innovations. 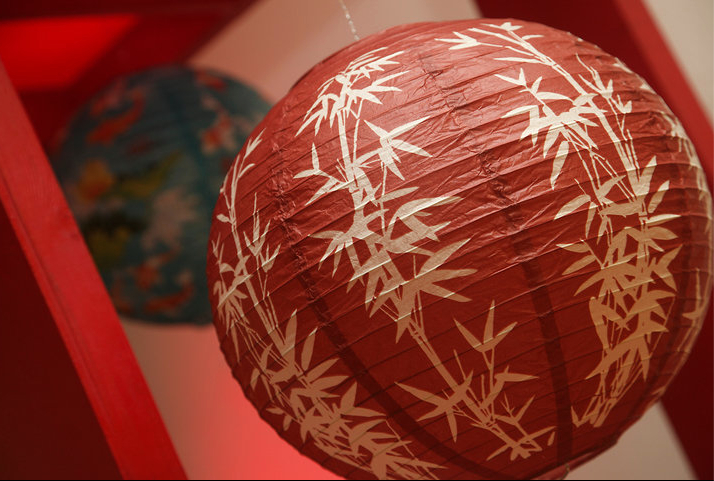 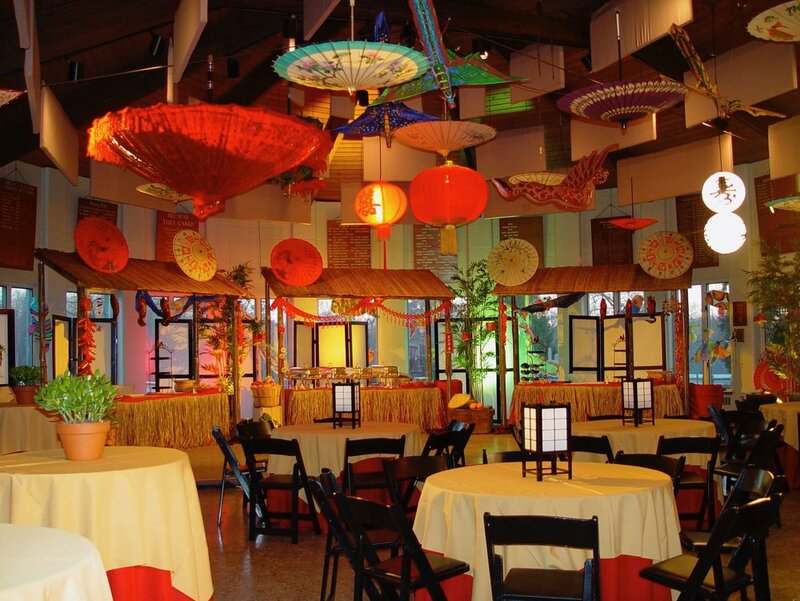 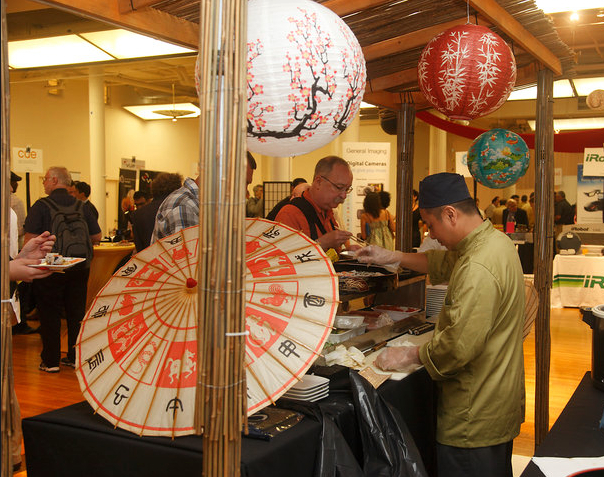 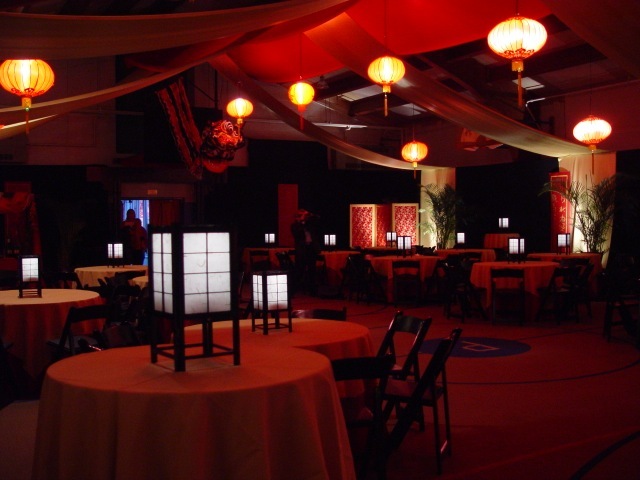 Here's a gallery of images of an Asian theme, featuring sushi stations, lanterns, a themed backdrop, fabric ceiling treatment, and parasols. 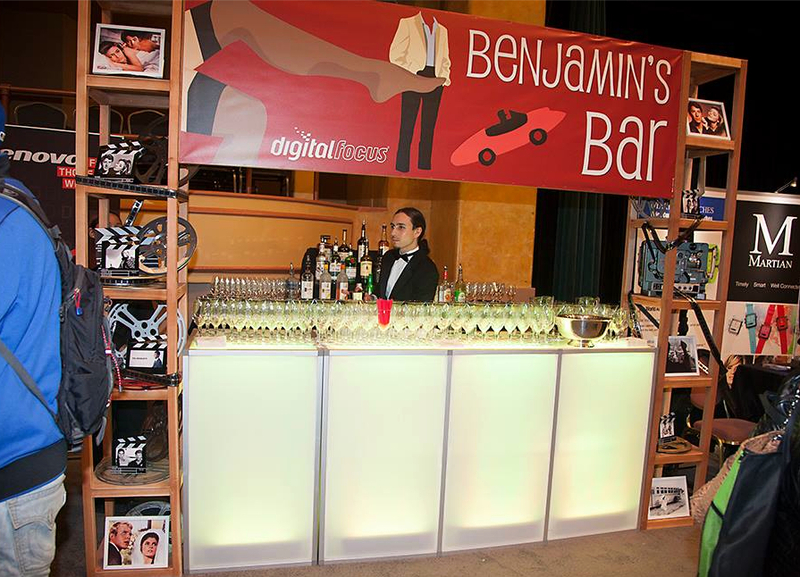 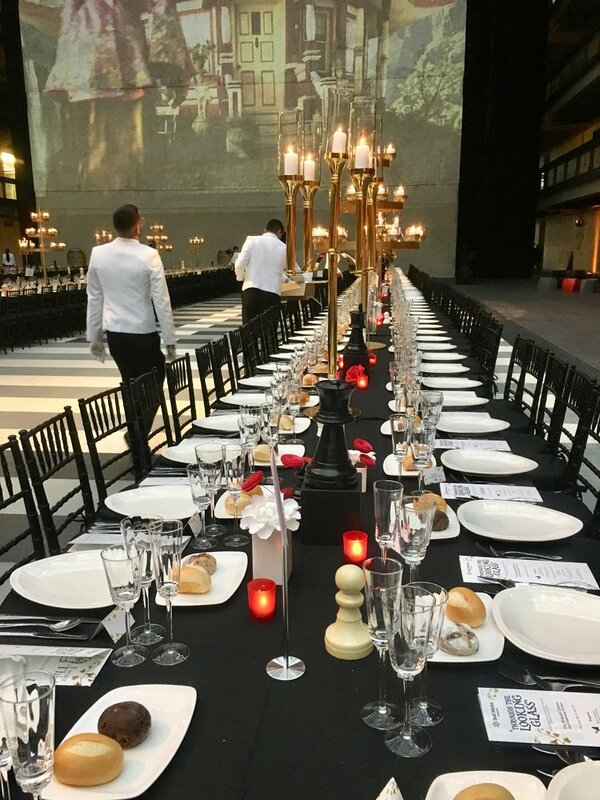 Here's a recent Pepcom hosted at Hammerstein Ballroom, where they chose The Graduate (movie) as the theme for the dads & grads shopping season. 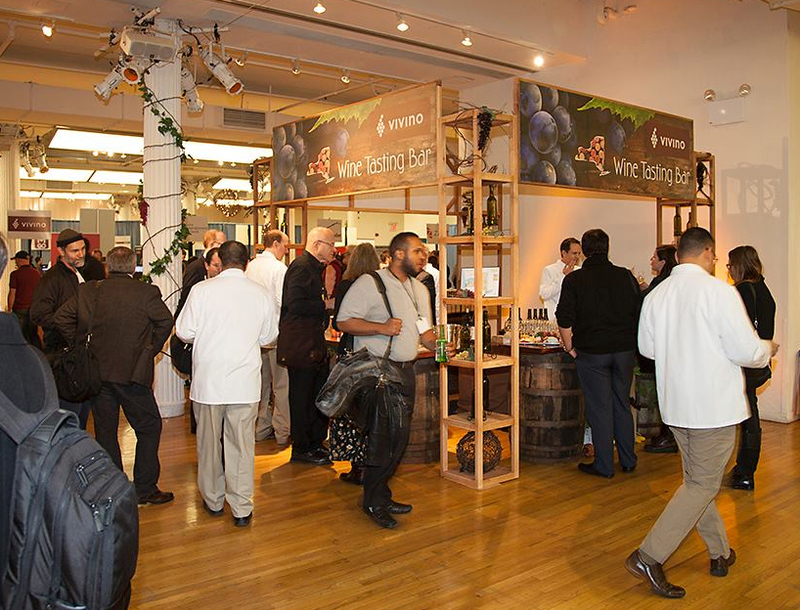 Each fall, Pepcom has a wine theme. 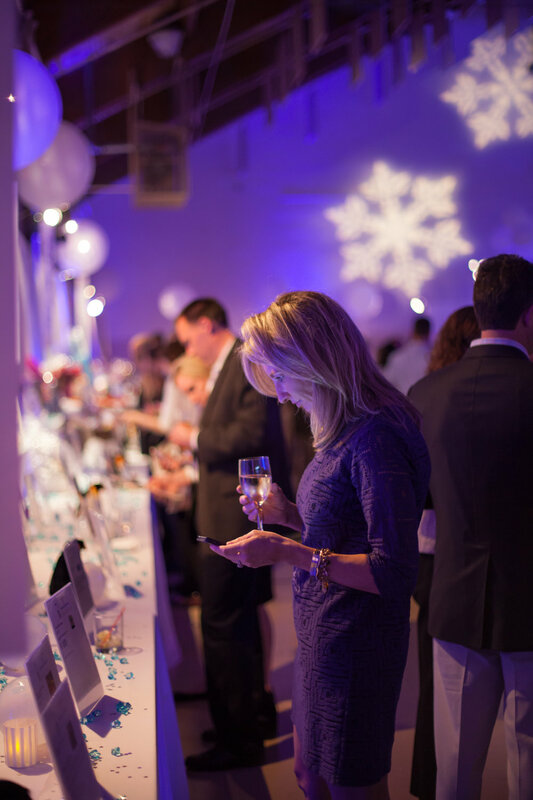 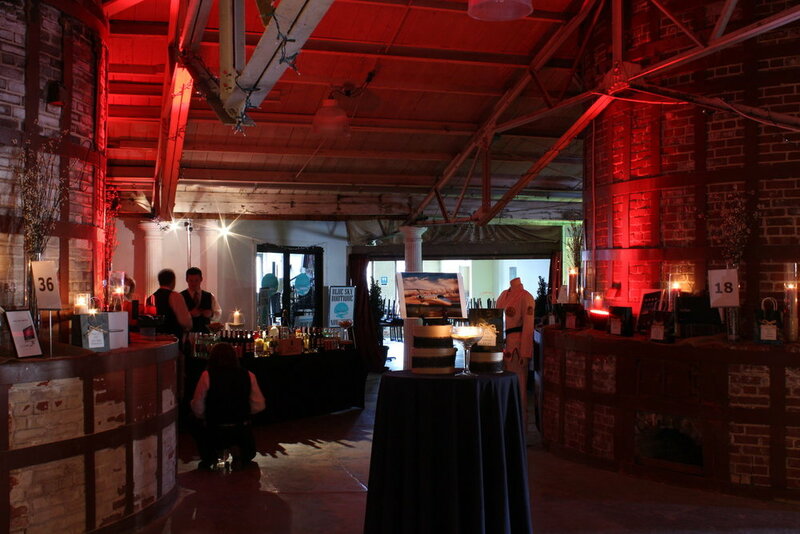 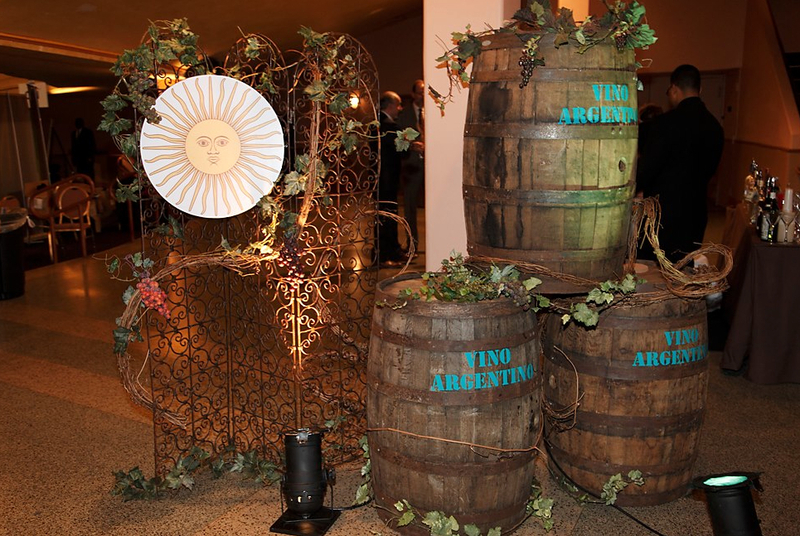 Each year, it focuses on wines from different regions, including Chile, Sonoma Valley, Argentina and New York State. 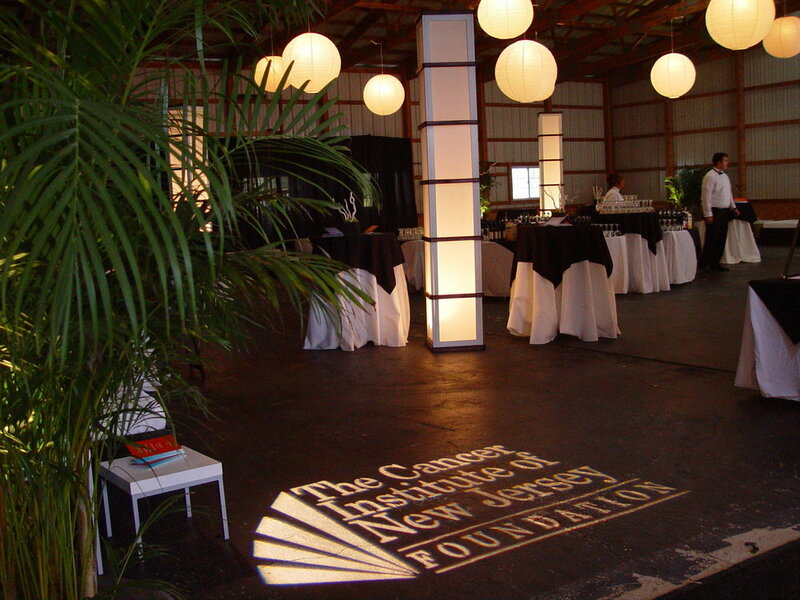 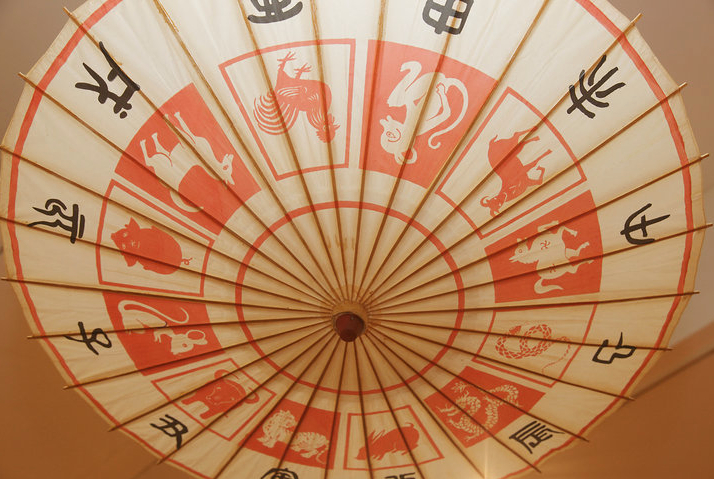 We'll post new photos periodically as we continue to provide decor for new themes. 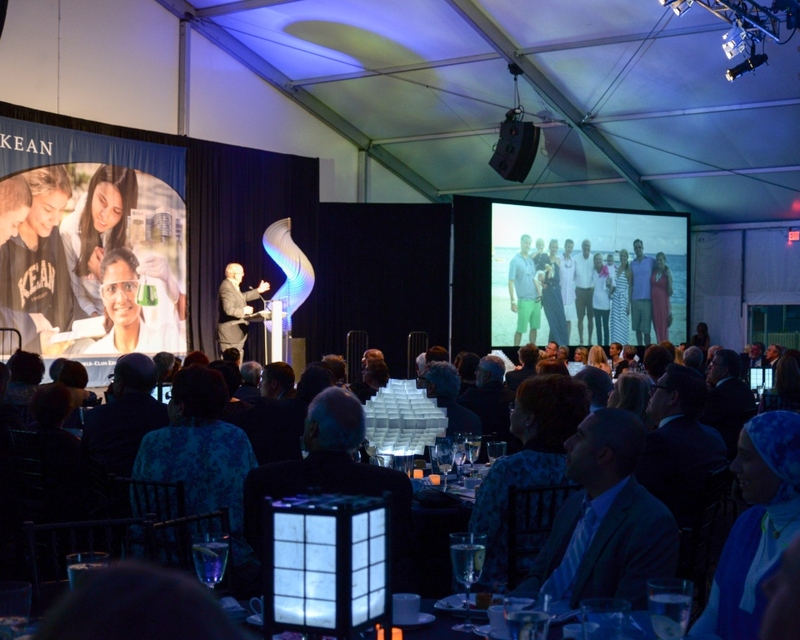 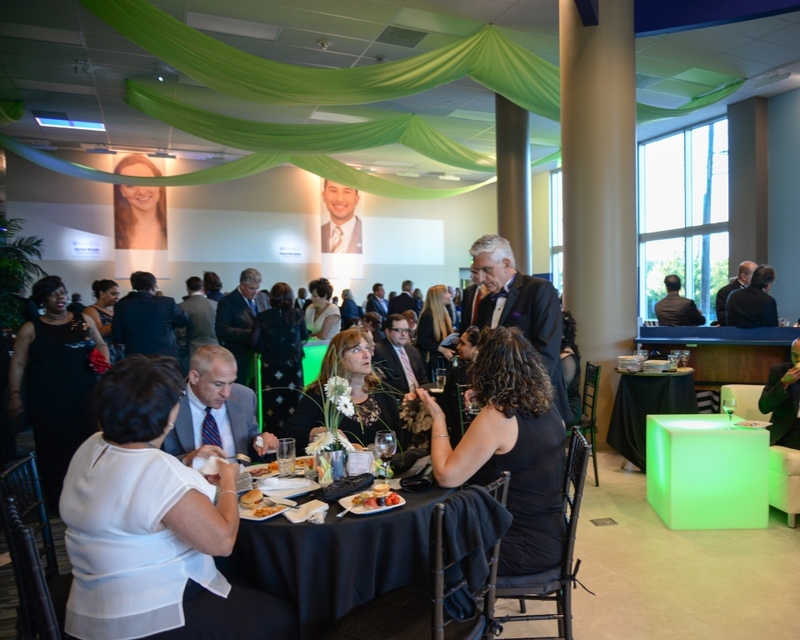 A huge thank you to Pepcom, Inc. for sharing these photos, and for their continued partnership with us in creating these visual elements. 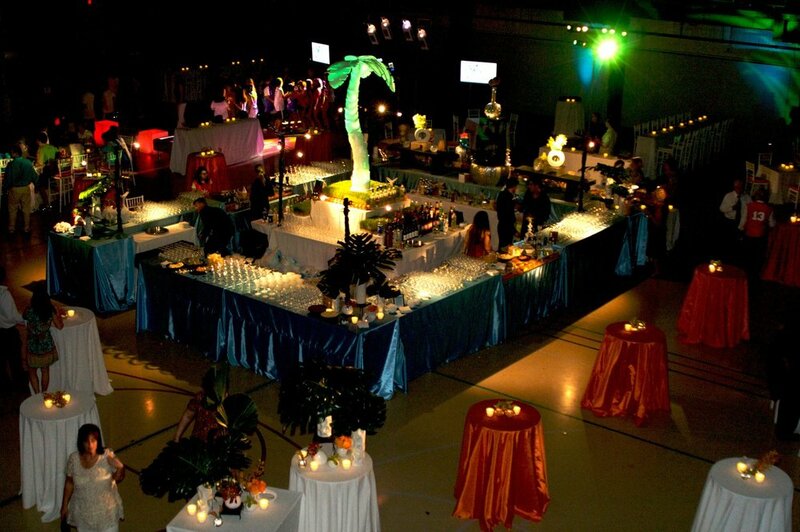 Planning, Management, Talent and Theme Selection: Pepcom, Inc.